Scroll down for all of United Sports Tournament Dates! NEW EVENT! 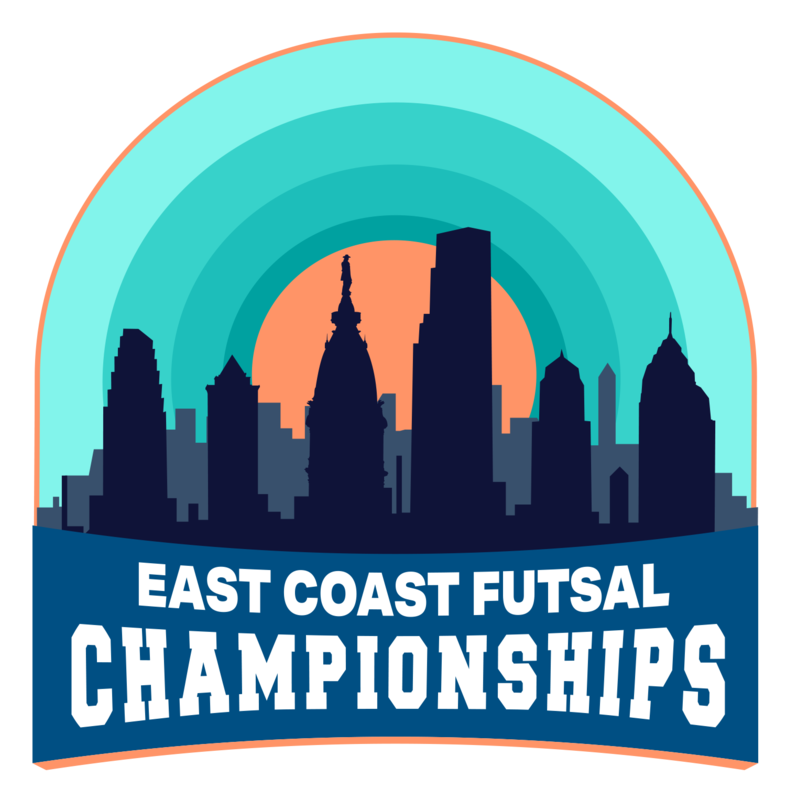 EAST COAST FUTSAL CHAMPIONSHIPS!